It seems colorists are the unsung heroes of comics. But why is that? I mean can you picture Superman and not imagine him in a red cape with a big yellow "S"? I know I can’t. I have even known people who won’t touch the value size Essential volumes for the very fact that they seem to be allergic to black & white. There’s been rumblings as of late amongst comic creators concerning colorists and what they’re worth. A-list creators such as Yanick Paquette and Scott Snyder have recently spoken up in support of colorists, urging the big two publishers to pay them royalties like their peers, as well as list their credit on the cover alongside the other talent. It’s a valid point. I wanted to pay tribute and highlight some of my favorite colorists this week. When I asked myself, what book did the colors really pop and elevate the art to another level, for me it was DC: The New Frontier. If you've ever been impressed with the coloring in a DC or Dark Horse comic, chances are, Dave Stewart was responsible. Today’s spotlight is on Stewart, one of the all-time great colorists who frequently works with the best artists in comics. Stewart’s work on DC: The New Frontier hit the perfect balance of silver age pop art while still appearing contemporary. How he manages to achieve both all rolled into one is what sets him apart from his peers. 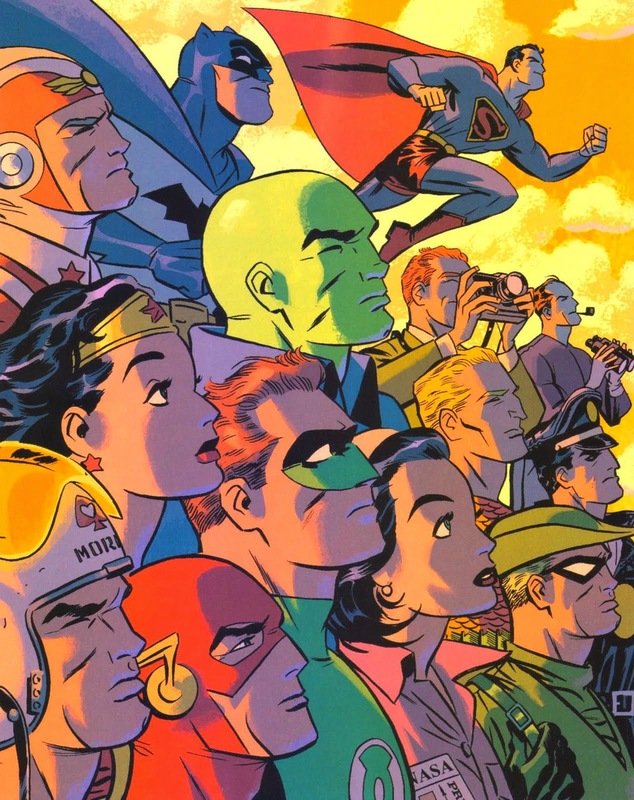 Art by Darwyn Cooke. 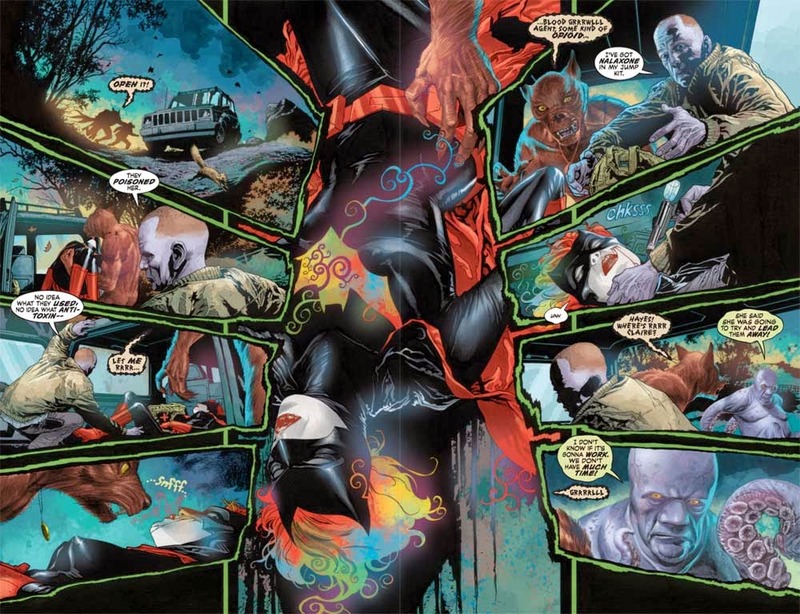 The art on Batwoman, already in a class of its own, was still elevated by the ethereal quality Stewart’s coloring brought to it. A true master of his craft, the art by J.H. Williams seemingly brings out the best in him. It’s difficult to pin Stewart down as his style is distinct, yet versatile. When it comes to his work on the Hellboy line of titles, his choice of muted color pallets evoking a moody atmosphere that defines Hellboy’s world. 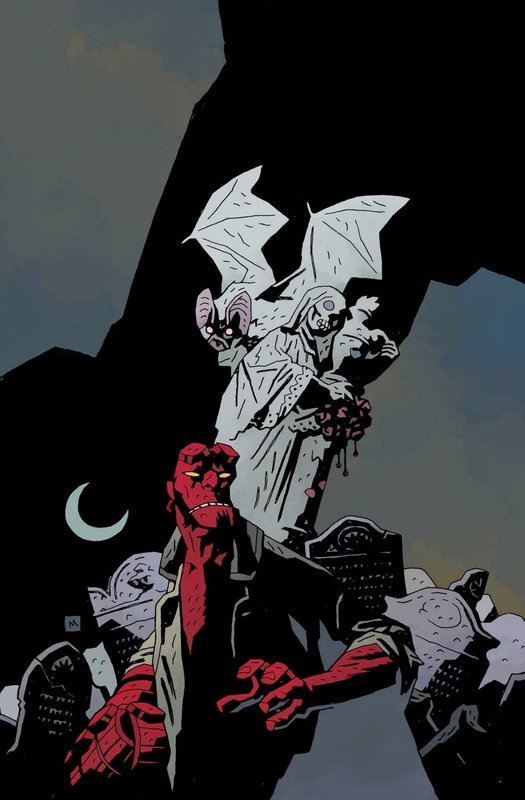 Art by Mike Mignola. Gotham never looked better. 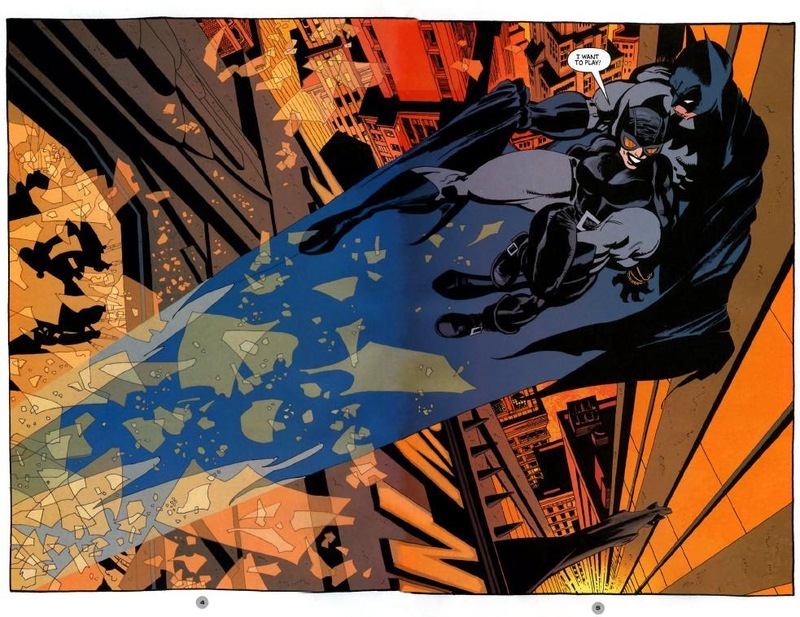 In masterworks such as The Long Halloween and Dark Victory, Tim Sale’s art was drenched in shadows, underscoring the mysterious narration, but in the short “Date Knight,” Sale’s work pops under Stewart’s colors. Check back tomorrow to see who the next spotlighted colorist is!